November 16, 2018 4:41 pm. IT’S the unofficial end to the Melbourne Spring Carnival this Saturday as Sandown hosts Zipping Classic Day. Sandown hosts a stacked 10 race card on Saturday and the punters have plenty of high quality races to wager upon. Don’t worry about making your way through the form though because the experts at Horse Betting have your full Zipping Classic Day tips sorted. Torched is making his debut for team Hawkes after a brilliant trial win at Cranbourne. The money is usually a good indicator on these first starters and two-year-old has been well supported in the market despite this being his first start. If Torched is able to replicate that trial form on Saturday he will be hard to beat in the opener. Yogi looks well placed to end a fruitless run this preparation. After a disappointing campaign which saw him fail to make it into the Melbourne Cup, the Darren Weir-trained stayer finally steps out to the two mile distance, which we think he’ll relish. 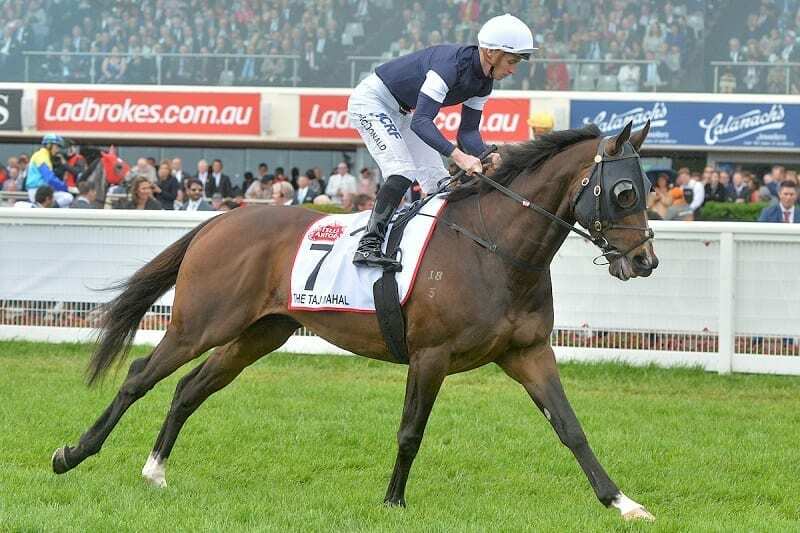 The 3200m will give the gelding plenty of time to balance up and we think it’s his race to lose. The highly talented Sweet Rockette looks hard to beat heading into the third event. Trainer Michelle Payne takes the steer on her quality filly, who has one win and two seconds from four career races. A strong trial win since being let up for 50 days adds huge confidence for us and we’re expecting a nice resumption here from the three-year-old. Tony McEvoy mare Bring Me Roses looks poised for this race. While the record of a single win from 15 starts doesn’t read that well, the four-year-old has been building nicely this campaign, culminating in a runner-up run in the Group 1 Empire Rose Stakes. Bring Me Roses is clearly the horse to beat heading into the fourth.